This Learning Collaborative Workshop was designed to inform participants on science advice for policy making at all levels of government. 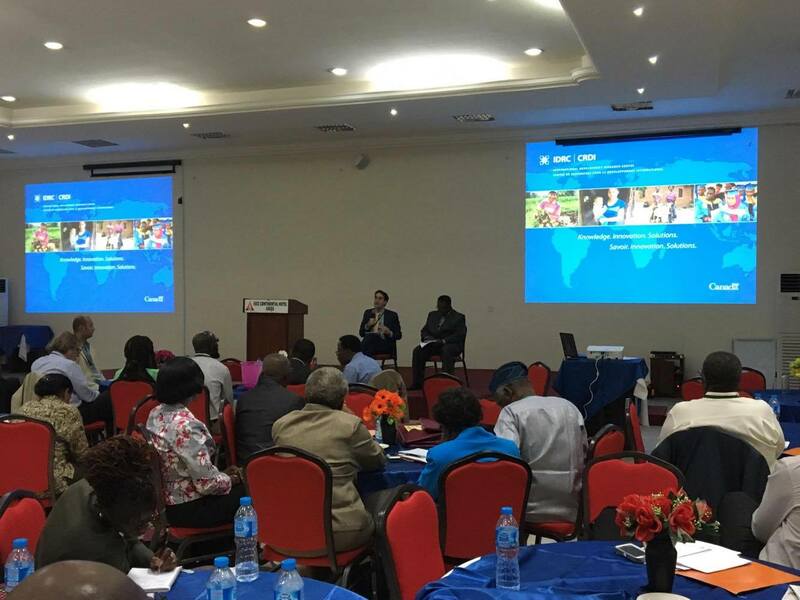 It was hosted by the Nigerian Academy of Science (NAS) in collaboration with INGSA-Africa. The workshop which took place on the 13th and 14th of November 2017 in Abuja, brought together nearly 60 participants from various academies of science in Africa, grantees of the Leading Integrated Research for Agenda 2030 (LIRA) program, members of the ICSU Regional Office for Africa, as well the Steering Committee of INGSA-Africa. INGSA Africa/Science Advice in Africa by Doyin Odubanjo, from NAS/INGSA-Africa and Madiagne Diallo, also part of the Steering Committee of INGSA Africa. The presentations were informative and introduced participants to the background to science advice and the various ways in which it is crucial in important decision making for the improvement of the lives of populations and their environments. Interspersed with the presentations were case studies which provided an interactive way of applying science advice in realistic situations and led the participants to be able to consider its complexity and importance in such situations. Participants were randomly divided into six different groups with each group discussing the various questions, forming part of the first two case studies. Rapporteurs from each group then read out what their group believed were the most effective responses to the scenarios in terms of providing science advice to the government. The last case study was based on a role play in which each group was assigned a role as a stakeholder involved in the scenario. These included research scientists, other scientists, and environmentalists, local farmers, civil society groups and policy advisors. Each group considered the issue from their stakeholder’s point of view and one person from each group took part in a role play, to advice the ‘President’. Based on a survey that was handed out to approximately half the attendees, the feedback was generally very positive and most respondents found the case studies an appropriate, interactive and helpful way of learning. Other feedback included enjoying the diversity in backgrounds amongst the participants from various countries across Africa as well as the mixture of Professors and young scientists. 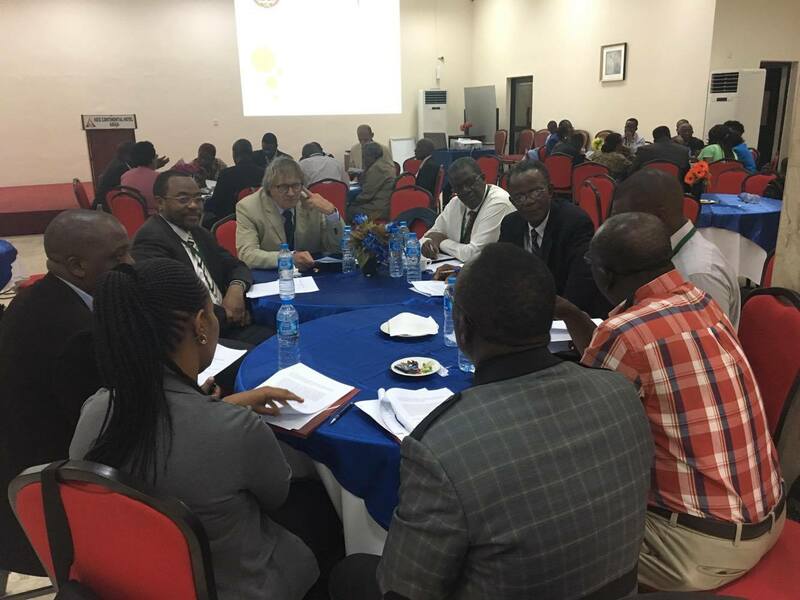 Overall, the workshop appeared to be a success in creating engagement and awareness on science advice and its importance in government policy making.